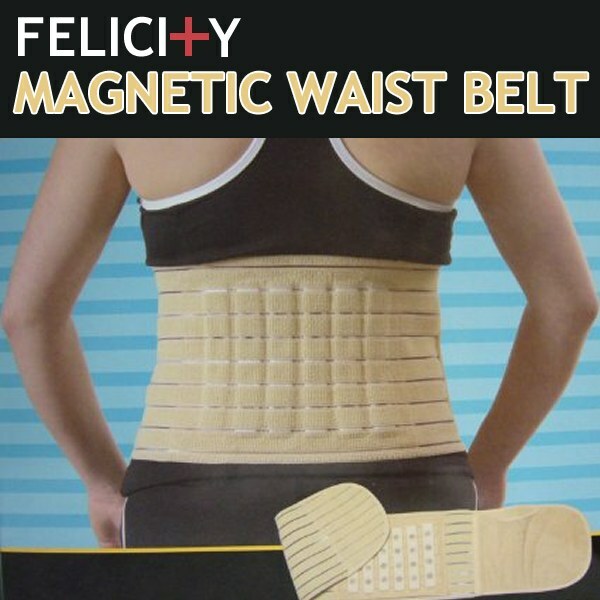 Containing 24 permanent magnets, this unique belt is an excellent body warmer on a cold day or night. It also promotes blood circulation, relives pains and fatigue, and improves metabolism. In addition, it helps to retain the body&apos;s warmth on cold days and nights. And its strong elastic and rayon material is excellent for shaping one&apos;s figure, giving the stomach area a sense of comfort and firmness. Wear it everywhere to enhance comfort and health!